Note: Amanda is a very good friend of mine. I was saddened that the Facebook group in which she originally posted this kicked her out for promoting gentle, Christ-like parenting. The Church is very broken indeed. I think a lot of it has to do with perspective of children and God. I have been asked before about what I do with talking back…And I wonder if my kids have ever done it. I just never thought about it or viewed what my children say as talking back. I think it is communication. So maybe they have, but I just don’t view discussion as talking back. I don’t expect first time obedience because at the age of 41.999999 I am not first time obedient to my Lord. So I “talk back” to Him. I go kicking and screaming sometimes to what God tells me to do. Yes, I talk back to him, I communicate and let Him know what my priorities are and what my hoped outcomes are. He never silences me. He is always so patient. He understands that I am just human and I often consider my wishes. But as I mature I talk to God about working His will in my life, but yes I still share my concerns. He is Abba. He loves me. He wants to hear my thoughts. Yelling is hard because I think it is normal for children. They want to be heard. And it drives me crazy sometimes. So I start whispering to them. They think I am crazy. Maybe they yelled so much I went crazy. But *I* set the tone…*I* lead the home. So I cannot yell and then expect them not to. And I am not a yeller, I just need to be heard as my words are a priority as the mother. I am in charge. So then I start whispering and ask different kids about something that interests them. I give them attention so they know they are heard. And I think it is hard sometimes for our kids to be heard, particularly when we have many large familes like mine. So we need to hear them just when they speak, or whisper and acknowledge what they are saying. They don’t need to yell to be heard. I have a son I had such a hard time with until I figured him out. I remember we went to Target and I just needed a birthday card. But he wanted to look at toys. He threw a fit!!! We had to get to the birthday party though. So finally I spoke with him face to face. I said I so much loved looking at toys with him, even when it is just to look. I enjoy seeing what he likes and it was always special time with him. I wanted to be clear with him that I heard him, I understood him, I agreed with him, I loved him – but this one time we could not make time for it. I hoped next time we would have more time to just look at the toy section together and we could see really cool things. Just like that, perfectly calm and compliant. He has a need to be heard and understood. So I could do the “Because I said so..” route. Or I could connect, hear and acknowledge. And yes it took some time, but it went so much better without ruining relationship. Ruining relationship wasn’t the goal of my quick Target trip. Disobeying is back to the idea that it is not realistic. Obedience cannot be achieved until a person has accepted Chirst and has been gifted the Fruits of the Spirit. If they do not have self control, they cannot obey. 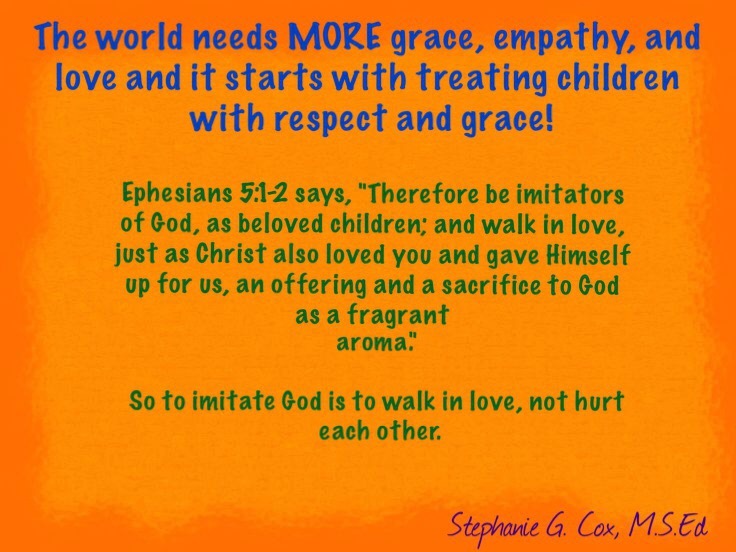 The Holy Spirit works within them, maturing them into a more Christlike being where the spirit of Self Control can overcome a child’s egotistical nature. If a child doesn’t feel like their needs are met, their wants are heard – they cannot consider what others are asking of them. So I compare it to the mission field. 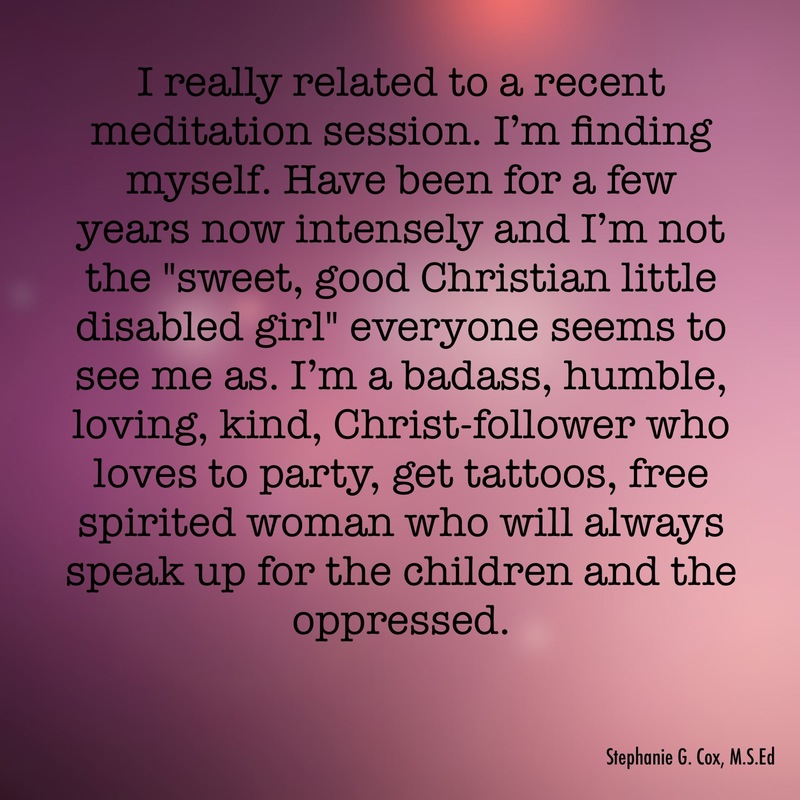 We are in the mission field as homeschooling mothers. When missionaries are trained they are not directed to FORCE tribal people to maintain their moral code or else. They are told to go and meet the needs of the people, learn their culture and language. They work on clean water, medical needs, building a school, etc. They help them before they witness to them. And they need to accept Christ before they can be “expected” to maintain the Christian moral code. It isn’t that the missionaries put tribal people in time out or spank them if they do not meet their standards. No, they meet their needs. Through the process of relationship building. Teaching that each person’s needs matter. And being the authority because you meet all the needs, keep them safe, teach them (discipleship), feed them, etc – they know you are the one in charge and what you say is to be followed. They trust you! My kids do not want to disappoint me. They know through my servant leadership, grace, mercy and forgiveness – that is not only how people are treated because that is all they have ever known. They know that I love them, and they do not want to let me down, because I have never let them down. It is all about relationship. And even though I do not focus on obedience, my kids are obedient. Obedience is a heart issue, not a physical – follow what I say or else – God works on their hearts and they are becoming more Christ like. I focus them on God not me. He is high and holy and I am not. The result is obedient kids. Victory Is Through Jesus, NOT Through Law And Punishment! “But when this perishable will have put on the imperishable, and this mortal will have put on immortality, then will come about the saying that is written, ‘Death is swallowed up in victory. O death, where is your victory? O death, where is your sting?’ The sting of death is sin, and the power of sin is the law; but thanks be to God, who gives us the victory through our Lord Jesus Christ” (1 Corinthians 15:54-57). If sin is the law, then our “law” for children is sin; demands thrust upon them they cannot possibly meet due to their current understanding and level of development. To further clarify, expecting toddlers to stay away from breakables and punishing toddlers when they don’t “obey” us is thrusting the “law” on them, thus, making them deal with sin before they can even understand what sin truly is, and adding feelings of anger, hurt, and confusion to them by punishing them is sin. Putting the breakables away takes the “law” away, therefore, removing the power of sin. “Whoever causes one of these little ones who believe in Me to stumble, it would be better for him to have a heavy millstone hung around his neck, and to be drowned in the depth of the sea” (Matthew 18:6). Also, expecting first time obedience of children is thrusting the “law” on them as God does not even expect first time obedience of us! First time obedience is neither biblical nor developmentally appropriate. The young brain takes longer to process stimuli. Young children just process everything much, much differently than we do. It takes a lot of brain damage from physical punishment to finally get children to obey immediately. Not good. They are in constant fight or flight mode when people use physical punishment to get first time obedience. Fear and pain hinder brain development and learning. God created children to be who they are. He created our brains. So, no children should never be expected to obey immediately all the time. Now, if there is an emergency or a good reason for immediate cooperation (I really dislike using obedience within the parent-child relationship because we’re not God and are mere sinners. Cooperation should be our aim within the parent-child relationship. ), then we need to tell the child why and be prepared to help the child cooperate. Let’s do our best not to thrust sin onto our children before they are truly capable of resisting it. Let us get the Word of God into their hearts instead! 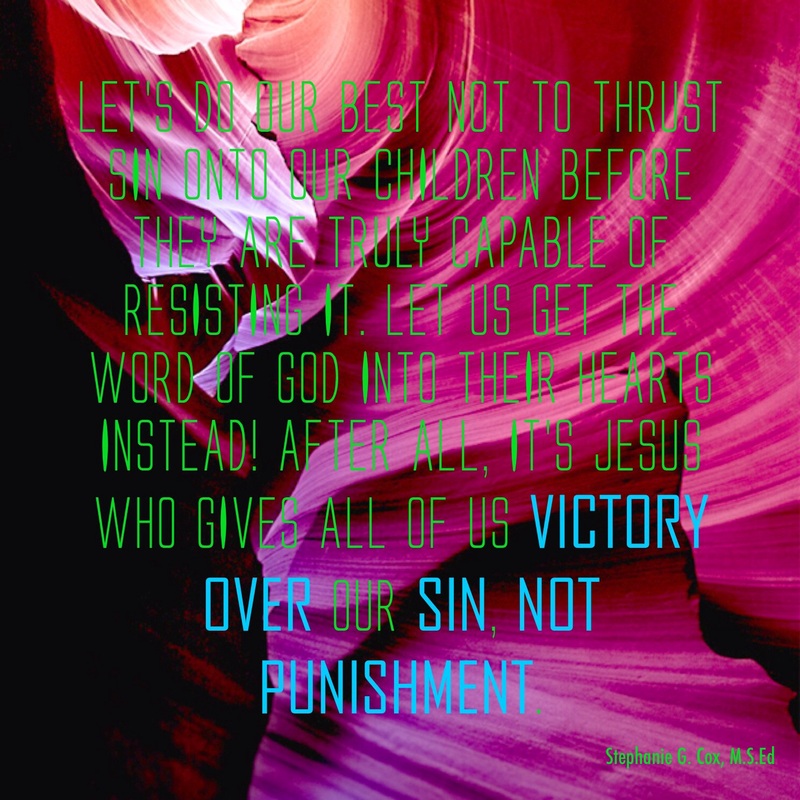 After all, it’s Jesus who gives all of us victory over our sin, not punishment.